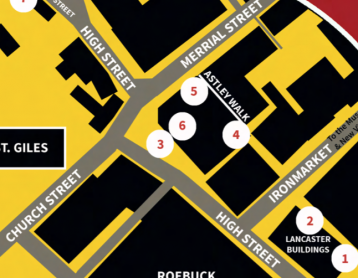 Could you create a Philip Astley Town Trail for Newcastle-under-Lyme? 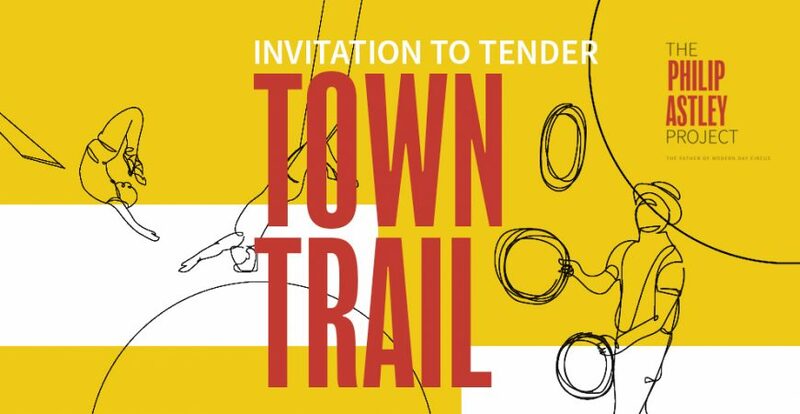 Newcastle-under-Lyme Business Improvement District (the BID), is looking for an artist or graphic designer to work with young people on the development of a Town Trail to support The Philip Astley Project and tenders are invited from artists or designers interested in supplying this service. The Town Trail will engage and inform members of the public about the life and legacy of Philip Astley. 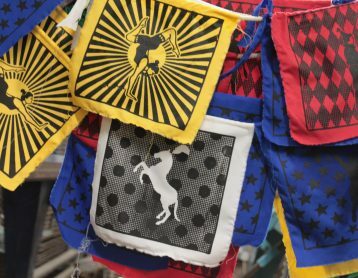 The trail will be structured around at least 6 new pieces of artwork created by an artist, designer, or collective of artists and designers, working in conjunction with young people. All of the art works will have a shared aesthetic as outlined in the Philip-Astley-brand-guidelines. However, individual pieces will work on a standalone basis and be designed to communicate a key fact or anecdote about Philip Astley. 20 young residents of the borough will be actively involved in the design and/or execution of the art works. The BID has already engaged the interest of Newcastle-under-Lyme College in the project and the successful supplier will work with students from the college, supporting them to use this project to meet the portfolio requirements of their course. The BID will reproduce the artwork on vinyls to be displayed in vacant units. 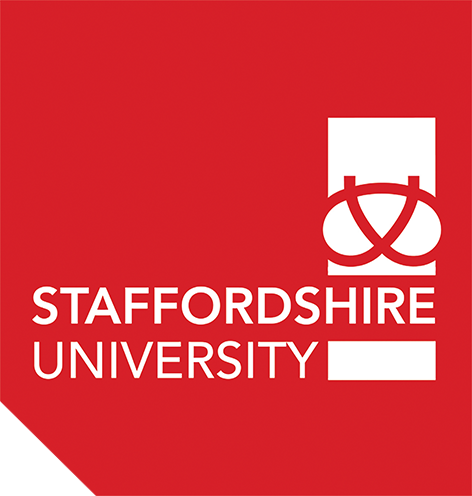 In addition, the artist/designer will design a trail map, which includes the artworks but will also signpost locations that have a link with aspects of Astley’s story and ongoing legacy. Each artwork should include a digital tag which directs people to the project website where they can learn more about Astley and watch a short film. Businesses decorate their window for the weekend of the trail launch – attracting the attention of shoppers and passers-by. 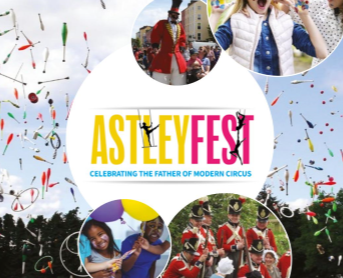 People become more aware of Astley and his connection to circus and the town by viewing the individual art works. People take part in a social media campaign by taking selfies in front of the art work and uploading to social media. People download/pick up a copy of the trail, visit each site to enter a simple competition and win a small prize. 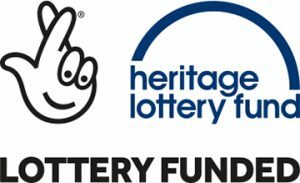 For design and execution of artworks, working with young people, and design of the trail map, the total budget is £3,200 including VAT. Tenderers who are not VAT registered should submit costings that do not exceed £2,677. Download the full ITT for Town Trail. Any queries? Contact Amy William, BID Manager, on amy.williams@nulbid.co.uk.